Mamtech IT Consultancy Services Ltd. Your Superb Information & Communication Technology Partner! "We make beautiful, user friendly websites & portals"
Here we showcase some of our portfolio designs, each with their own unique attributes of the highest standard. All designs found here are exclusively on Web Design, some of our favorite websites designs for our clients are displayed here to inspire you. Click on the screen-short to visit the main website. 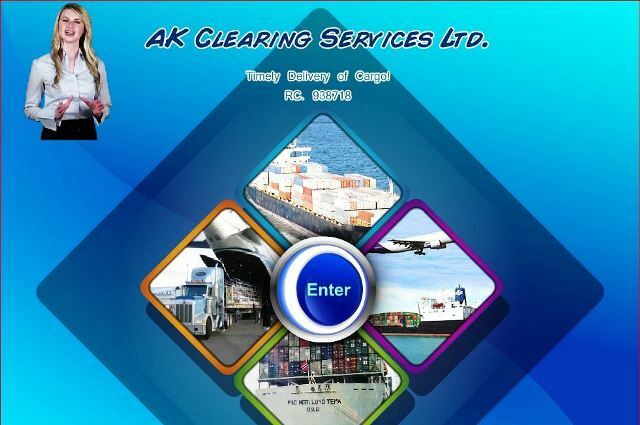 AK Clearing and forwarding agency is engaged in providing service, either directly or indirectly, in collaboration with various shipping companies, for efficient and timely clearing and forwarding operations in any mode of transportation to individuals or corporate bodies in Nigeria and African and other locations world-wide. 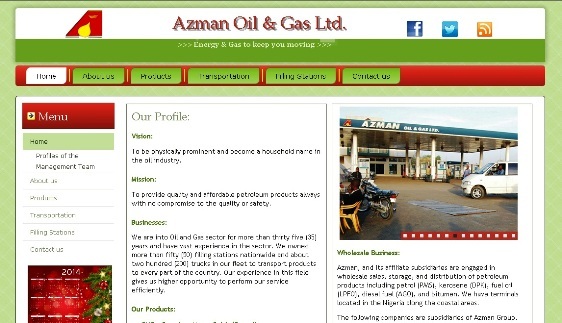 Azman Oil & Gas Ltd. 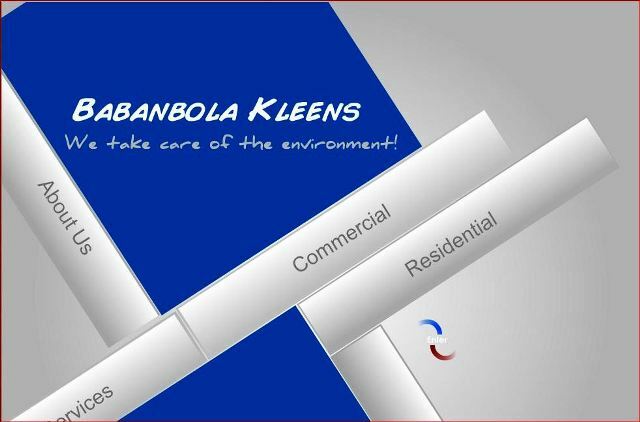 The Company was established and registered on the 29th April 2004 and obtained its approval from the cooperate affairs commission (CAC) to operate as a private venture with the sole responsibility to undertake the functions of General Environmental design alongside pest control and fumigation of homes and offices, refuse collection, management and disposal of urban as well as regional settings in an era of fast growing population. 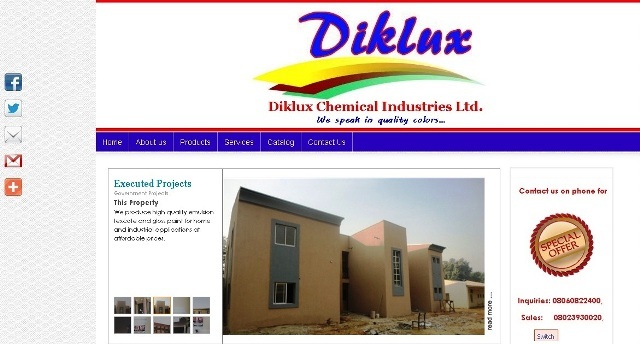 The company was a registered chemical and allied products company with CAC in 2010. We produce high quality emulsion texcote and gloss paint for home and industrial applications at affordable prices. The company has well trained and professional painters group meant to satisfy our customers need and desires. 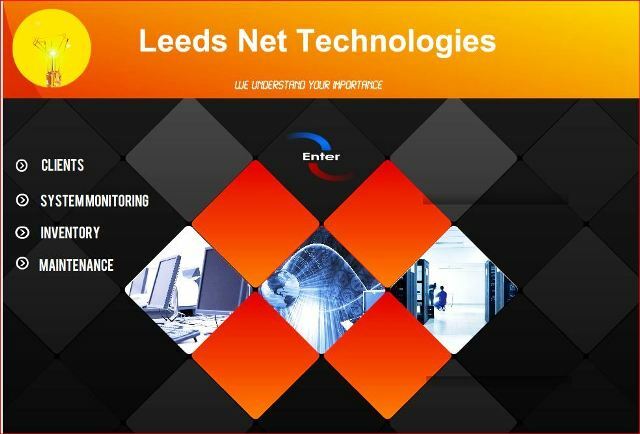 Leeds Net Technologies consists of an excellent group of designers and programmers with over fifteen years of experience in website design and hosting. We offer our creative and technical services to companies and organizations who want professional service and the very best in designing effective dynamic and static web pages. 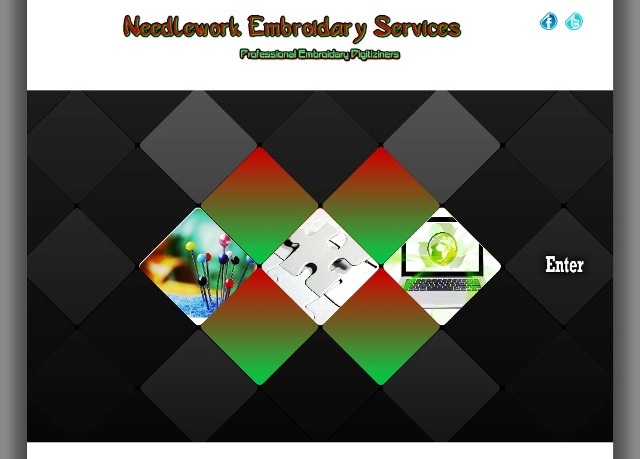 Established since 2008, NeedleWork Embroidery Digitizers is a registered Nigerian-based Emblem and Garment Printing Company with sale office and production site in Kano serving the apparel, promotional products and uniform markets in Nigeria. Our company offers a complete and diverse line of digitized Embroidery Badges/Logos and Garment Printing; we can produce virtually any type of custom embroidered or screen printed badge and logo you need for your organization. According to the NetCraft site, in 2012 there were more than 580 million websites online, of which more than 175 million were termed active. That said, there are many design languages available to help you create a website, but today we’re pinning two of the most popular languages head-to-head: HTML and Flash. HTML helps search engine optimization (SEO). With tags and pre-selected key words, you can optimize your website for search engines like Google. HTML helps your website load quickly so you don’t have to install an extra plugin to your browser. FLASH is a coded web language that enables the addition of animated content and video to a website. Flash files have the file extension .swf and need to be read by a Flash plugin in the browser. The user experience as they navigate the site is enhanced, and the design looks much more attractive. In order to read Flash code, the Internet user needs to have a Flash Player installed on his computer. See some examples of Flash websites above. The old version of HTML was pretty limited in terms of animation possibilities (especially videos). But HTML version 5 has solved this problem. Therefore, the drawbacks of using HTML are few. 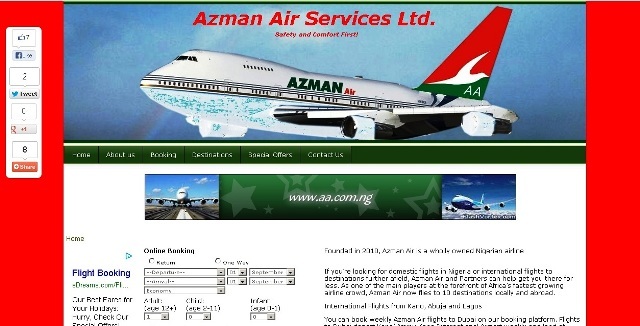 See some examples of HTML websites above. So, what are you thinking — HTML or Flash? These days, thanks to the latest version of HTML, it’s possible to include video on your pages. So more and more website designers are opting for HTML over Flash. And because of the increasing number of people using smartphones and tablets to access the Internet, it’s probably a good idea to have a website that’s legible from these devices too. Therefore, we recommend designing your site using HTML.